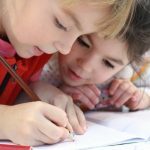 Working in the public school system for many years, I often heard guidance counselors asking for advice about the kinds of activities they should do with their adolescent social skills groups. 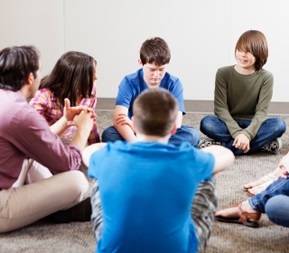 Students in the groups often had difficulty with skills such as listening, waiting their turn in conversation, staying on topic, sharing materials, understanding another person’s feelings, getting along with others, accepting differences, resolving conflict, showing empathy, and appropriately expressing their own feelings. This article suggests five research-based activities to do with your adolescent social skills group. 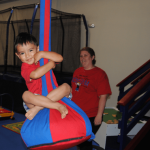 Most activities may be modified for a one on one situation such as parent/child or counselor/student. 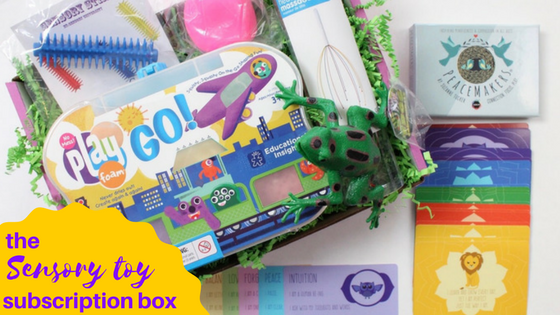 1 – Play Social Skills Board Games. In a study conducted by Geoff Kaufman Ph.D. (social psychologist) and Mary Flanagan, Ph.D. (Professor of Digital Humanities at Dartmouth College), players of two card games; Buffalo-The Name Dropping Game and Awkward Moment improved in their ability to give assertive responses to multiple forms of social bias, gained a broader and more inclusive perception of social groups, and raised concerns about their own potential biases. Essentially the games lead to greater empathy and understanding of others, and an improved ability to accept diversity. Students also get to watch you model and get to practice every day skills such as waiting, turn-taking, listening, and winning/losing. 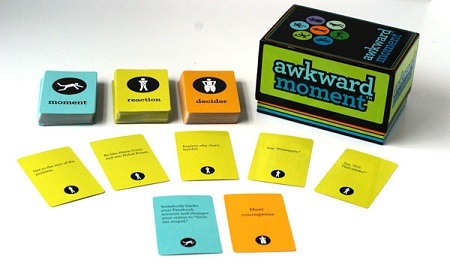 Awkward Moment is a 3 to 8 player game that puts players into awkward social situations! Players gather a hand of Reaction Cards and face hysterical, embarrassing, or stressful events together. Taking turns as “the Decider,” players use Decider Cards to determine the basis for a winning Reaction. Players try to impress the Decider by submitting the best response from their hand of cards. 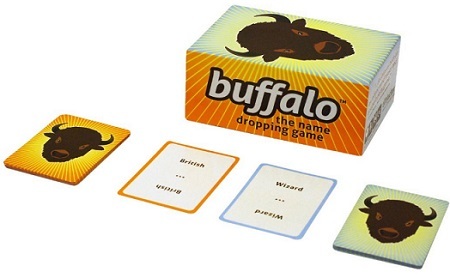 The Buffalo-The Name Dropping Game, awarded the National Parenting Center’s Seal of Approval, asks players to call out names of real or fictional characters in pop culture, literature, and everyday life to match the joining characteristics of two different cards (e.g., bald super-hero, female scientist, teenage wizard). Players just flip the descriptor cards and call out the answer. For each correct response players collect the cards. You might want to have a phone or computer handy to “Google” whether answers are correct. Whoever has the most cards at the end of a round wins. This game, for 2-8 players, helps to break stereotypes and broaden perspectives. 2 – Have a story or video-based discussion about emotions. Read a part of a story or watch a clip from a movie with emotional content,. Then have students discuss it (or act it out and discuss it afterwards). 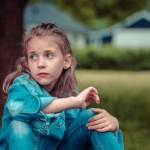 This is beneficial in two ways, one students are naturally practicing conversational skills and two, they are thinking about how others responded to an emotional situation. 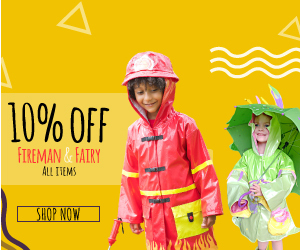 To role-play social skills and make it fun, have the students act out the scene and practice different reactions and scenarios, discussing which reactions are considered appropriate and why. As the counselor, you may also want to act out the characters behavior and model different types of responses. Some things to think about may include “What made the main character angry? What kinds of things make you angry? How did the character handle his anger? How do you handle your anger? What motivated this character to do ….? How would you have reacted? How do you think this character felt?” Studies show benefits of connecting with, evaluating, and discussing story characters in the development of social skills. Some book/movie ideas may include Hunger Games, To Kill a Mocking Bird, Harry Potter and the Sorcerer’s Stone, and The Running Dream. 3 – Have students practice debating both sides of a topic. For instance, allow students to pick from social issues such as the death penalty, abortion, or government involvement in education or health care. Have them set up the argument from both sides. 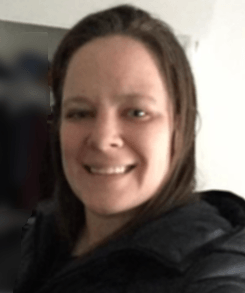 Provide guidance/assistance as needed. For students who may struggle with these types of advanced topics, you can include situations that are more practical to their lives such as whether school lunch should be free, if student’s should have to complete homework, or weather smart phones should be allowed in the classroom. Having students debate both sides of a topic teaches them to take more than one perspective, which is needed to be able to understand how someone else feels, a crucial social skill. Students also get to practice conversational skills, listening, and turn taking. 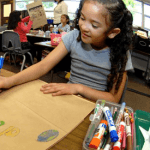 Research shows that exposure to different viewpoints, exposure to debate, and building critical thinking tools are beneficial to the development of perspective taking. 4 – Have students team up or team up with your student to create/make something. This may include a model car, poster, video, power point presentation, painting, or anything else that can be made as a team. Students/clients will need to practice sharing materials, exchanging ideas, reciprocal conversation, team-work skills, and more. Research demonstrates the positive impact of cooperative construction (creating/building together) on social skills. For example, in one study, children on the autism spectrum who created projects together using blocks, showed improvements in their social interactions. 5 – Review social skills with your group (this can be done before another activity or as an activity all on it’s own). Discuss appropriate and respectful ways to work with others (e.g., listening, waiting for a pause in conversation to speak, ensuring you have the speakers attention, using respectful tones and words, etc.). Model and have students act out examples of demonstrating courteous social behaviors vs. discourteous behaviors. Participate in the acting out part to give your students a good laugh. Show them how it would look silly if you were to interrupt the speaker, say something rude, walk away while the person is talking, yell at the speaker, make rude faces at the speaker, etc. and then act out the opposite, more appropriate responses. Have your students/clients do the same. Additional Research on Social Skills Training: Phillip C. Kendall, Professor of Psychology, reported the positive effects of using modeling and role playing, and teaching self-evaluation when teaching social skills. Further research, such as Social Skills Training for Teaching Replacement Behaviors: Remediating Acquisition Deficits in At-Risk Students, confirms the benefits of intense social skills instruction. Check out this amazing list of over 30 additional social skills activities for teens! Thank you for visiting educationandbehavior.com! We are a free resource for parents/caregivers, educators, and counselors! Browse our topics from the menu button at the top left of the page! Receive our updates on Facebook!